This is such a beautiful piece. This is such a stunning yet elegant way of displaying your photos and memories in your home. 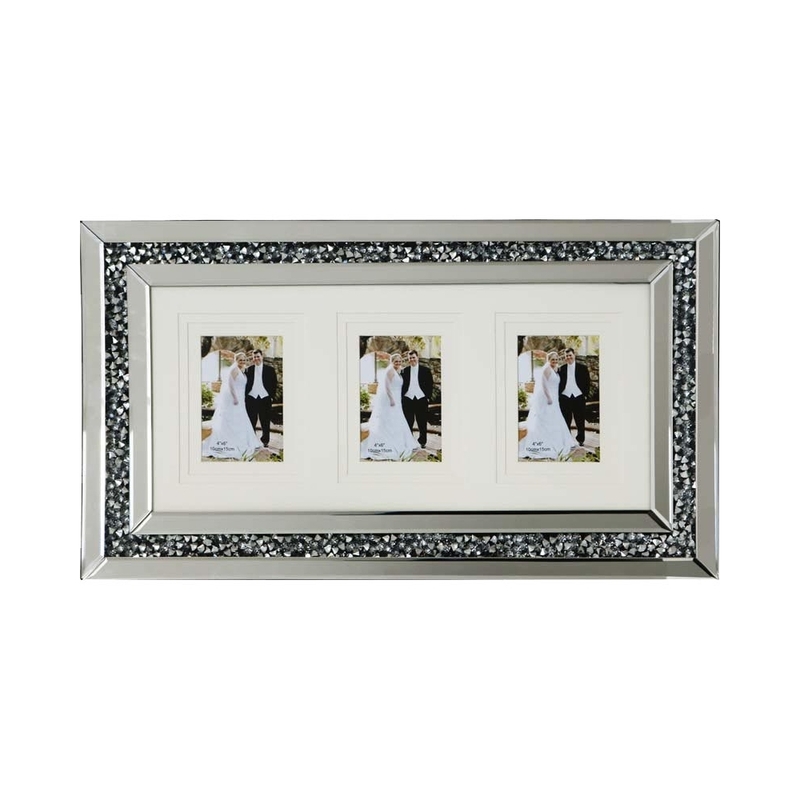 This is not only a perfect way to display one of your memories but it can hold three different beautiful photos. This crushed diamond photo frame is part of the Gatsby collection.